HomeNewsComic NewsPress Release: Valiant Entertainment teases 2019 Line-up!!! 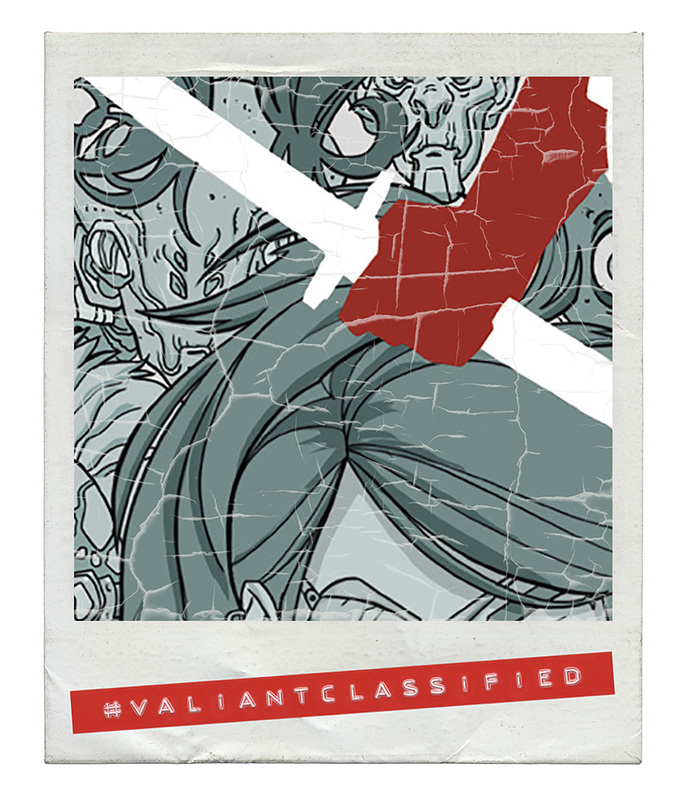 Valiant Entertainment will be releasing teases of their new content for 2019. I will try to keep everyone posted as I can. Some of the books listed for release are INCURSION, THE FORGOTTEN QUEEN, and THE LIFE AND DEATH OF TOYO HARADA. Valiant’s books have been some of our favorites here at First Appearance Comics and Games. It should be a fantastic and creative year.